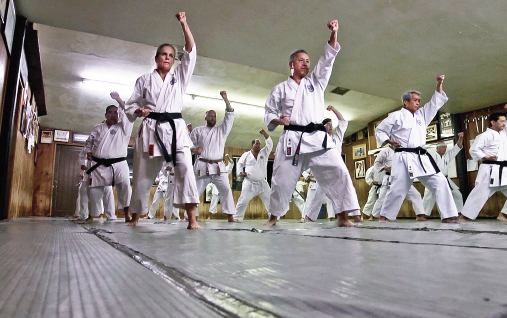 BURBANK — “The Last Dojo,” a film by William Christopher Ford, will be screened on Saturday, March 30, at the Martial Arts History Museum, 2319 W. Magnolia Blvd., Burbank. 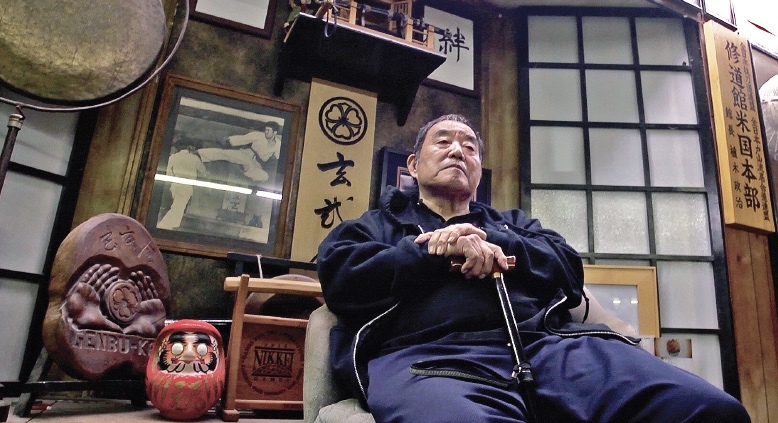 The film will be shown at 3 and 5 p.m., followed both times by Q&A with the legendary Fumio Demura. “‘The Last Dojo’ is a love letter from director William Christopher Ford (‘Karate Kid 3,’ Masters Hall of Fame) to Shihan Fumio Demura (‘Karate Kid,’ ‘The Real Miyagi’) and his legendary dojo,” said Kevin Derek, director of “The Real Miyagi.” “Experience the emotions of one of karate’s great masters as he shares the deeper meaning of martial arts and reminisces about his beloved dojo for the last time. The trailer and movie can also be viewed at www.thelastdojo.com.